Oldham County is in a suburban/rural area in north-central Kentucky, around twenty miles away from Jefferson County. According to the U.S. Census Bureau, Oldham County has a population of around 65,000 people. This area includes the following cities: Goshen, Prospect, Buckner, Crestwood, La Grange, Pewee Valley, River Bluff, Park Lake, and Orchard Lake Hills. Many factors attract residents to Oldham County such as beautiful horse farms, quaint shopping and dining, and the excellent school system. Oldham County School District is made up of seventeen schools (nine elementary schools, four middle schools, three high schools, and an alternative school), as well as a career center and arts center. The Oldham County School district was named Kentucky's District of Distinction. Basically, this means that the Oldham County School district is the top-performing district in Kentucky. 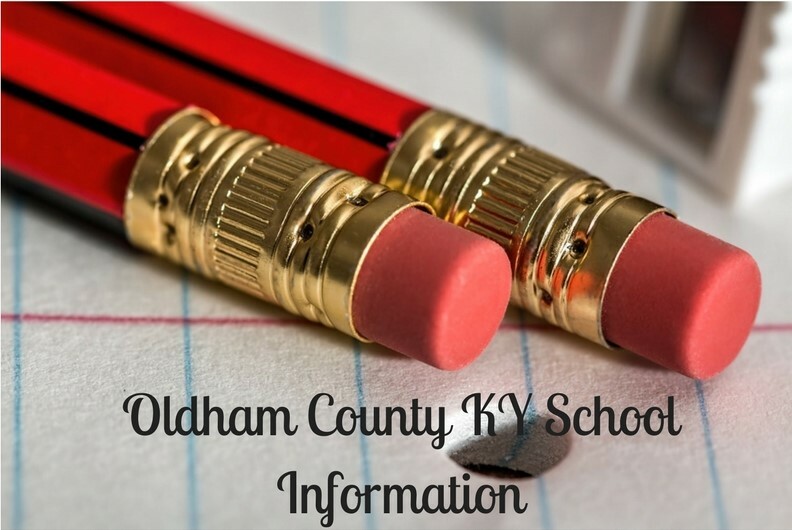 The Oldham County Schools website highlights several of their achievements including having three specific schools of distinction (Buckner Elementary, North Oldham High School, and Oldham County High School) and eight distinguished schools. A distinguished school is a school within the top 90th percentile. The high schools in the district even have an Engineering Academy. The courses will be taught to 75 ninth and tenth-grade high school students for a half-day of school. We hope this information gave you an idea about the great quality of Oldham County schools. If you are interested in living in Oldham County, visit our Oldham County Real Estate page.